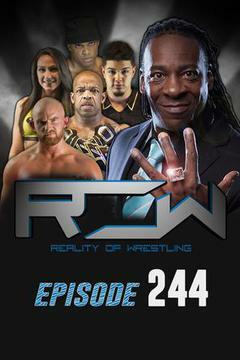 Catch Reality of Wrestling: Episode 244 on FITE! Catch Reality of Wrestling: Episode 242 on FITE! Catch Reality of Wrestling: Episode 240 on FITE!